There are many different types of vehicle services offered from Carriage Nissan here in Gainesville, GA including coolant flushes, muffler repairs, brake inspection, and air damage repair. However, there are multiple services that you need taken care of 1-2 times a year to help keep your vehicle running at optimum performance. These regular maintenance services include oil changes, wiper replacements, and tire rotations. 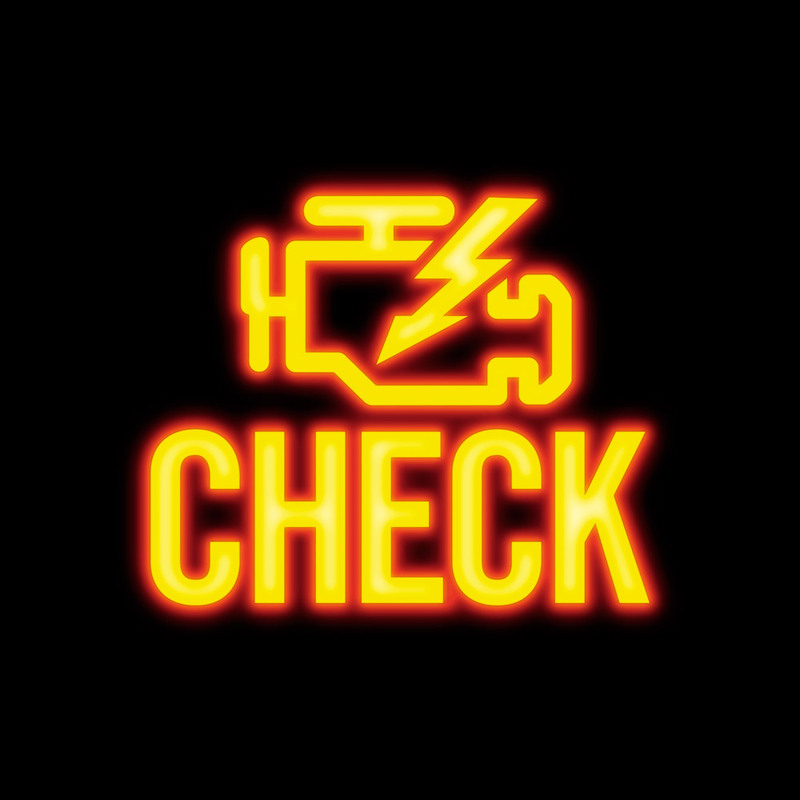 Once you check out the information we have here, make sure to schedule an appointment for your next regular maintenance. harder. Oil is a life-source in the engine of your Nissan. It provides lubrication, collection of deposits, and overall protection. Lubrication is key in a vehicle’s engine. Without lubrication, engines’ metal pieces will rub together causing friction. That friction will cause heat, which will lead to the metal forming to one another. In that process the engine can eventually seize, and then it is even more problems. As oil is running through parts in your car, it is holding on to unhealthy deposits that may try to settle. These particles can sometimes lead to rust or extra heat in the engine, which will cause it to malfunction. Lastly, protection is an important function of the oil. When it gets dirty the oil begins to thicken causes sludge buildup. That sludge will cause your engine to work harder to operate and keep it unprotected from other aspects of that hard work like overheating and overworking. 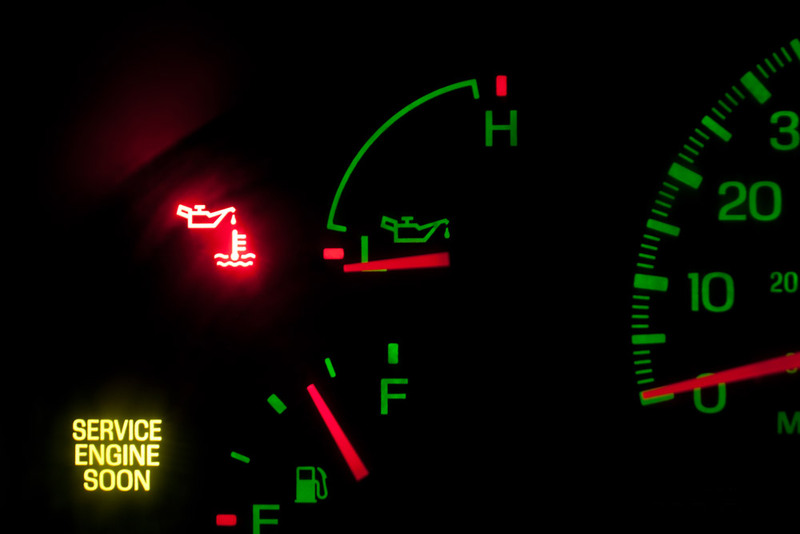 vehicles may need it more often than new cars, such as every 3,000 miles or three months. However, new cars can sometimes go up to 7,000, 8,000, or even 10,000 miles before an oil change is needed. Consult with one of our service technicians for a better understanding of oil changes. Windshield wipers work very hard for your car in the rain, heat, debris, and even the occasional snowstorm we see in Georgia. That’s why it is important to replace them. As time goes by, the rub and padding on your wipers will wear down, causing them to be less effective. When your wipers become less effective, they do not clean your windshield off very well. This can cause an obstructed view of the road, making it more likely for an accident to occur. Whether you only have wipers on the front windshield or you have them on the front, back, and lights of your car, make sure to have them replaced when necessary. It is suggested that you change them every other season or twice a year. Every other season would be when winter turns to spring and when summer turns to fall, as an example. That way, the wipers are fresh for the upcoming weather changes. Tires…where would we be without them? Well we couldn’t get very far, that’s for sure! That is why it is important to protect them. Now, when we say protection, we don’t mean cover them with something. We mean that you should have them rotated to create an even wear all the way around the tires. Rotations do a lot for tires, but let’s start with what happens if you don’t rotate your tires. By leaving tires in the same place for an extended amount of time, the tires will wear down in spot of the tread, because of how the car drives. This can cause the tires to wear out quicker and leave you stuck on the road with a flat or buying new tires sooner than appreciated. A tire rotation helps to prevent that. Moving the tires around to different areas on the car will help the tread to wear evenly, and thus protect the tire from wearing out too quickly or falling apart. Suggestions for having your tires rotated include every time you get an oil change, every 5,000 miles, or after an inspection of tread determines improper wear and tear. All of these times are a great way to get a jump on keeping your tires worn evenly. Now that we have presented the facts about important regular maintenances, make sure you schedule an appointment with us today if you are in need of an oil change, wiper replacement, or tire rotation!